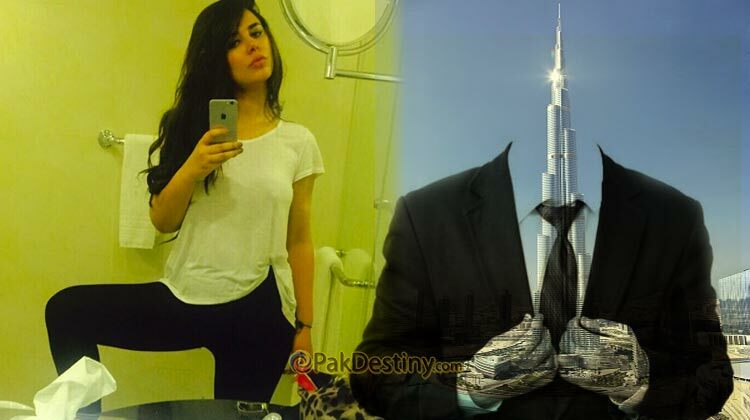 (Pak Destiny) Dollar girl Ayyan Ali has been living in a luxurious apartment of a former federal minister in Dubai for the last eight months when she managed to get relief in money laundering case. It is not difficult to guess who had provided safe exit in Pakistan and who is bearing her expenses in Dubai. Since she is having good time out there and making a lot of money she has no plans to return the country. The former minister is taking good care of her on the direction of someone and also keeping an eye on her activities. Ayyan was arrested on March 14, 2015, on the charges of money laundering after Customs officials recovered $506,000 from her luggage at the Islamabad’s Benazir Bhutto International Airport before she could board a flight to Dubai. A Customs court in November 2015 indicted Ayyan for attempting to smuggle out more than $500,000, to which she pleaded ‘not guilty’. Iss bechari ka kyea kasoor is sa phalay kisi na Zardari, Sharjeel madmen, Dr Asim ka kaya ker leya. naam bhi bta dein os minister ka? Ayyan was advocated by Latif Khosa. Why PPP and Asif Zardari so keen to save her?